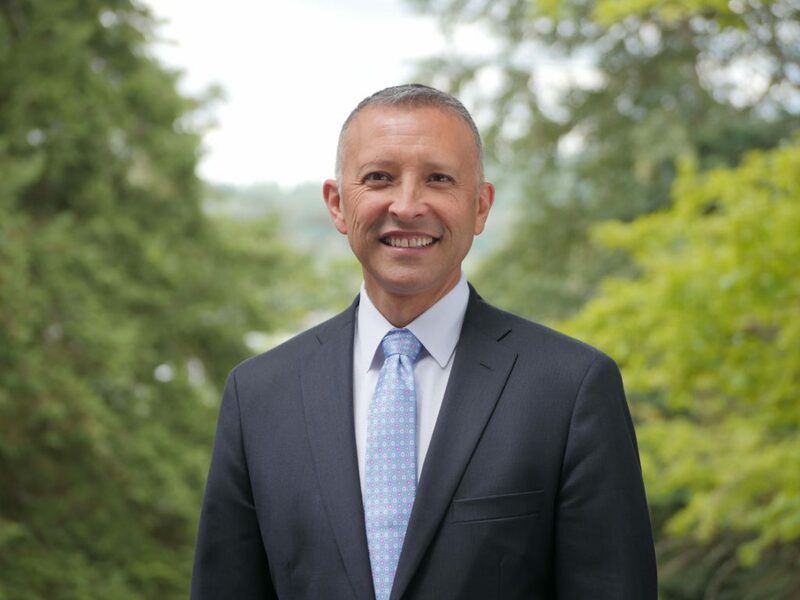 Dr. Ivan Duran joined the Bellevue School District as Superintendent in July 2017. Prior to his role in Bellevue, Duran was deputy superintendent of the Dallas Independent School District in Texas —a district serving approximately 160,000 students. Duran has also served as assistant superintendent for elementary education for Denver Public Schools in Colorado. He has also served as principal supervisor, director of instructional technology, principal, assistant principal and teacher—all at public school districts in Colorado. Dr. Duran holds a doctorate in Education Leadership and Policy Study from the University of Denver, a master’s degree in Curriculum and Instruction from the University of Colorado, and a bachelor’s degree in Elementary Education. His doctoral work focused on leadership in two different groups of turnaround schools and the practices that impacted student learning outcomes. Dr. Duran is an avid runner, cyclist, fisherman, and cook. He and his wife share a passion for promoting equity in education, exploring the great outdoors, and keeping up with their resident canine Gracie.